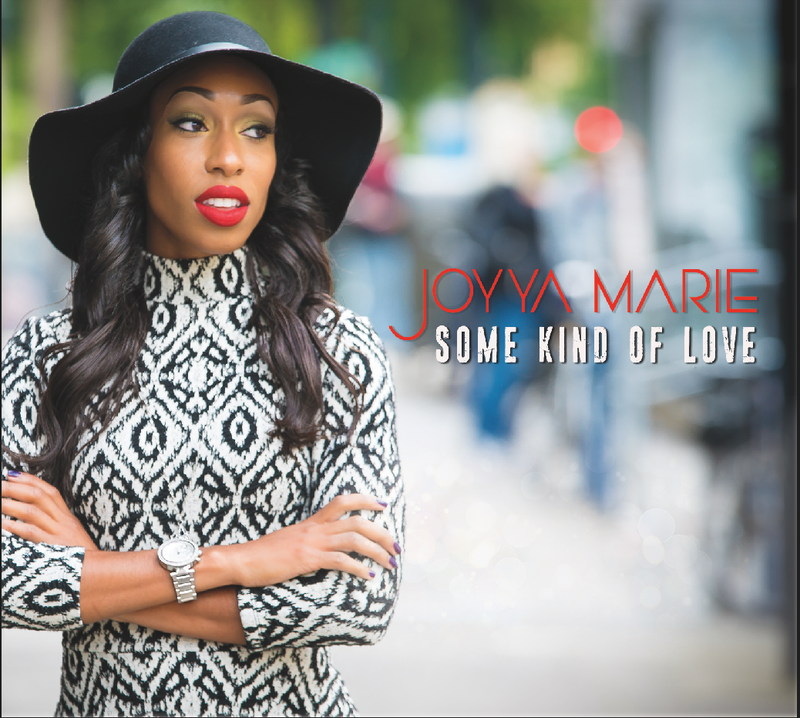 Joyya has a vivid personality and it shines through her music. Her latest release, Some Kind of Love, includes songs full of real life experience skillfully putting words to melody crafting a unique experience from a familiar perspective. Guided by her smooth, rich voice, the listener embarks on a journey through good and bad experiences and is left inspired and encouraged. Her goal is to reach listeners and find a way to inspire them from within. The result is a collection of great songs that are fun, honest, and true to life. It's rare to find an artist possessing both the ability to write a song that's engaging with depth and perspective AND the voice to bring the song to life. Joyya Marie is such an artist. She has been writing since a very young age and has seemed to have an innate endowment to craft songs that resonate. Her latest work has is a set of songs from many different scenes in her own life. She draws from her experiences and the experiences of others in order to encourage and reassure others facing their own challenges. There is truly something for everyone in her collection. She's certain each song carry's an important purpose.